Late Bar. 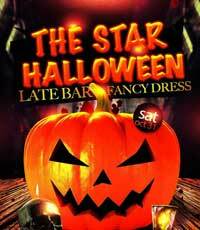 Fancy Dress – Saturday, October 31. 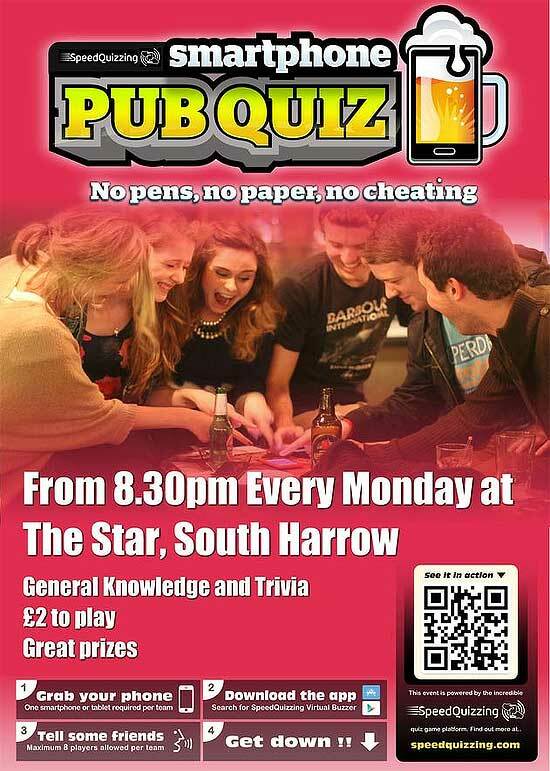 THE STAR is a bar and a restaurant next to South Harrow Bus and Train station. 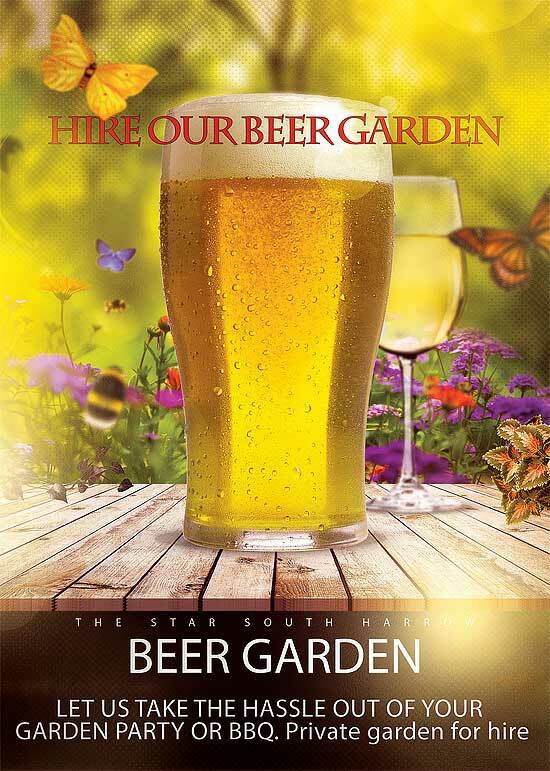 We are serving modern British food menu with a twist and an extensive range of drinks including cocktails and shooters. We host many event nights with headline acts and with our house DJ's. There are no strangers at THE STAR, just friends we have yet to meet. 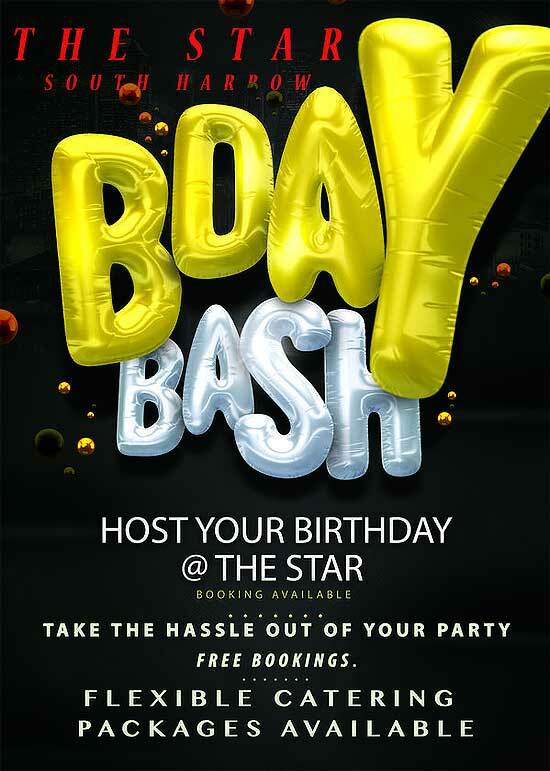 Be a star at THE STAR! THE STAR Halloween! Late Bar. Fancy Dress – Saturday, October 31. 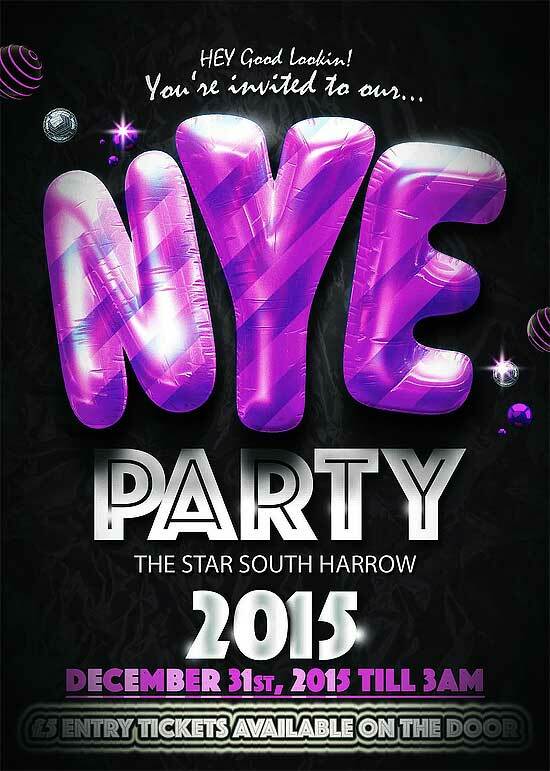 You're invited to our New Year's Eve party! December 31st, 2015. Till 3am. 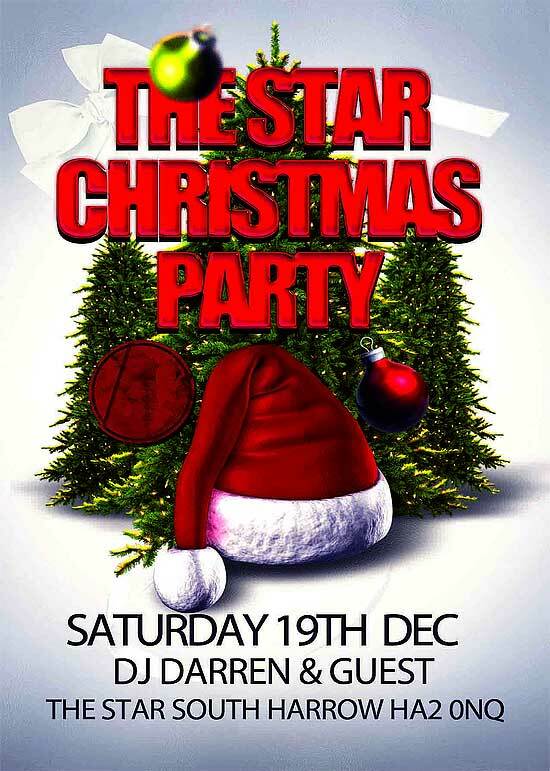 £5 entry tickets available on the door. Pub Quiz. General Knowledge and Trivia. 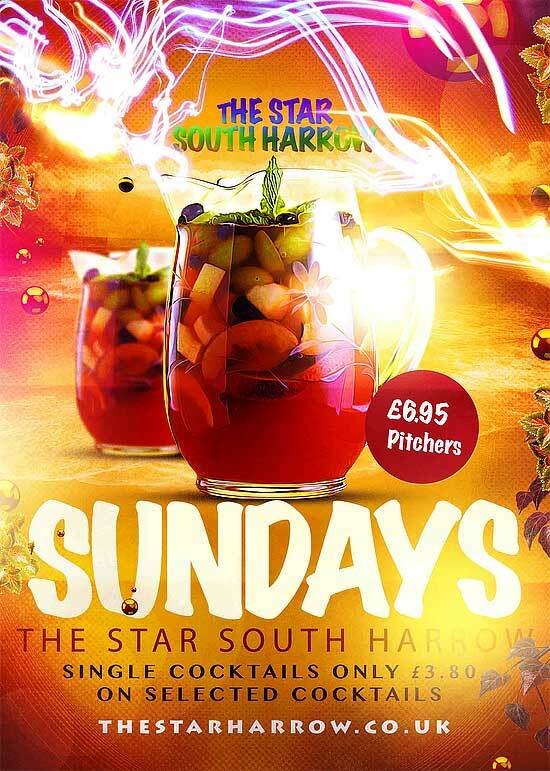 From 8.30 pm every Monday. £2 to play. No pens, no paper, no cheating. Great prizes! 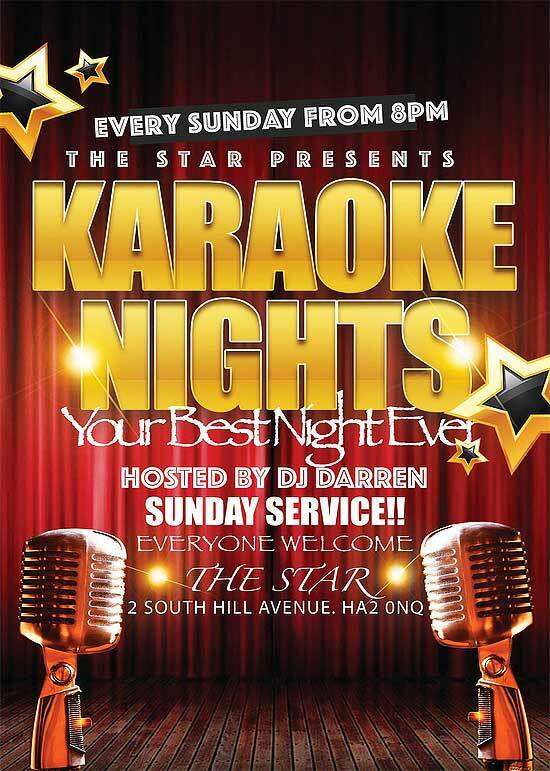 Every Sunday from 8pm THE STAR presents KARAOKE NIGHTS. Your Best Night Ever! Hosted by DJ Darren. Everyone Welcome! 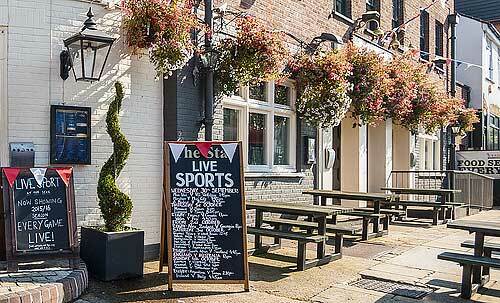 As an established sporting venue all major sports are shown live. 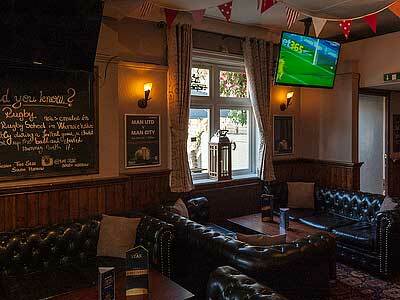 If we are not showing your game or sport, please let us know and we will do our best to accommodate. 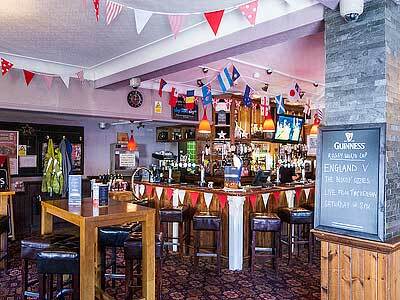 We host many event nights with headline acts and with our house DJ's. There are no strangers at THE STAR, just friends we have yet to meet.